What is Content management systems? The content management system (CMS) basically is an online piece of software or web-based application, That allows anyone to create and update websites saving time and effort. Content management systems already has high rate number of plugins and themes which users can use to extend functionality and start developing and managing a website more simple and easy. What can we use content management systems for? Now days, content plays an important role in for both business looking forward to build its brand name and online presence. and for end-user, Wants to know more. Content management systems (CMS) are used for several purposes, Such as company website, Blogging, E-Commerce and more. When we start talking about the Content management systems and what is more popular, We should mention. The most popular content management system on planet earth, With a market share of more than 60%. We had a little post explaining Surprising Statistics about WordPress Usage 2019 that explains a lot about WordPress. But it's still amazing for bloggers, Photographers, Small business... etc, According to Gazin.Host ( the cloud hosting provider ) report 2018, They say that WordPress hosting was the best sellers for the entire 2018 year. The 2nd to go, Takes about 3.0% of the world popular content management systems, with a market share of 6.6%. It was used to develop more than 2 million websites and blogs. and about 13,000 of top one million sites in the world were built with Joomla. Joomla was designed to control more big websites. you can use it to develop any website with such features as inventory control, reservations or even business directory. It was built with PHP as well (like WordPress). 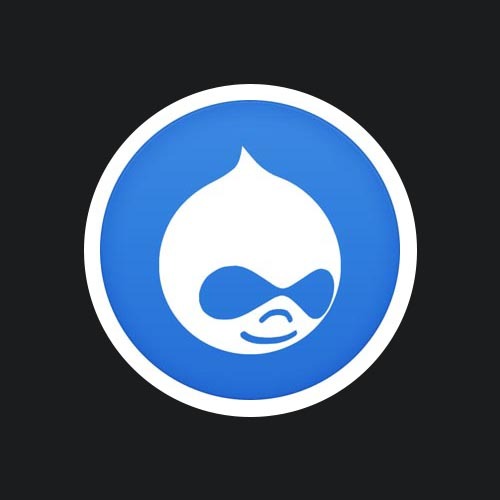 Drupal is another CMS, Built with PHP programming language. Designed to to update, manage and publish content in websites portals. it's kinda suitable knowledge based and business blogs. Moreover, it can be used by both mid and large level organizations to manage their activities online. Drupal has 4.6% of market share with about 965,000 websites developed using Drupal. Also developed in PHP. Used to develop ecommerce portals and websites. It's opensource, Free and easy to use and develop. The best of magento that it's search engine optimized and has catalogue management tools to merchandise. It also offers payment gateways and multiple shipment integration options such as cash on delivery. It's a google product, has market share of 1.9% with more than 758,000 active websites developed using Blogger. It's not so good, but suitable for google search engine We don't know why :D ;) . Build Your own website using ( Brightery Free website builder ), It's easy, Free and no credit cards required. Take a quick look.